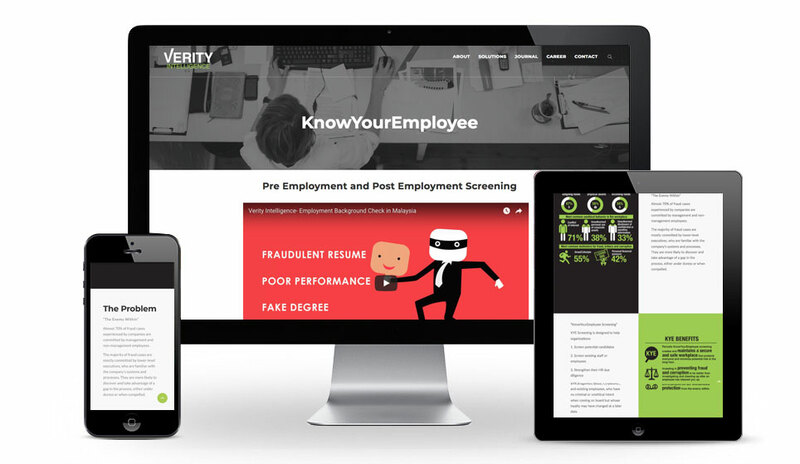 Every year, Verity Intelligence help hundreds of organizations save millions of dollars in potential losses from negligent hiring and fraudulent business transactions. 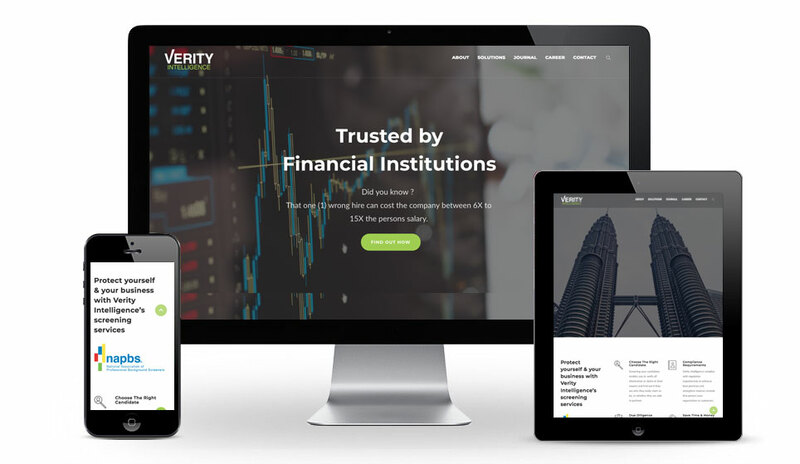 Established in 2010, Verity Intelligence is recognized as one of the leading background screening and verification companies in Malaysia and Singapore. 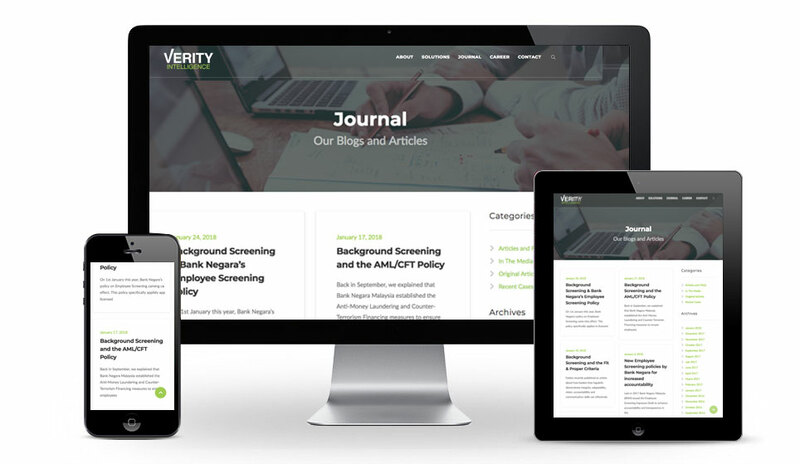 Verity Intelligence offers customers quicker turnaround times and better quality screening reports without compromising accuracy and service levels. 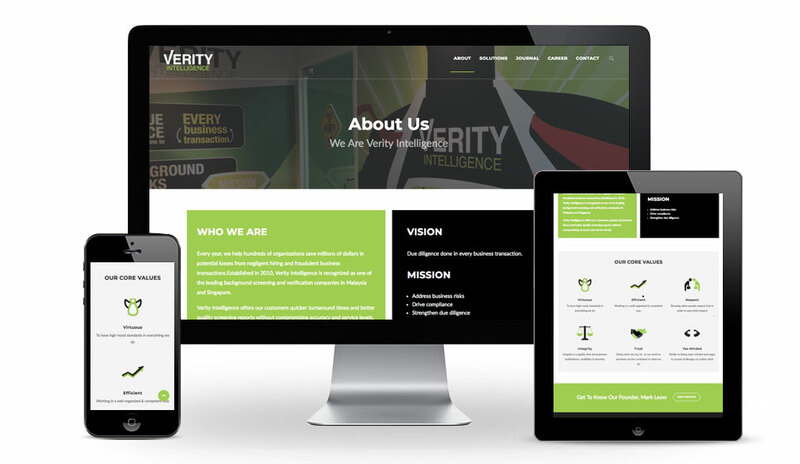 We built Verity Intelligence’s Corporate website using WordPress CMS.